So I was all set to post about “Johto Legends (Music from "Pokémon Gold and Silver") by Braxton Burks” but when I went to his bandcamp page to get the requisite album info, he had already released another album. Curious, I said to myself. And, oh man, oh wow. Burks has five albums, all of various length, and all in tribute to the music of Pokemon. Each of these five albums has been released THIS YEAR. All back in the month of January. This post is technically about just one album though, but if you have a certain stylistic or pokemon generational preference, then you will likely be served well by something on the Burks bandcamp page. After listening to A LOT of Pokemon music for an episode of Sound Test, I have grown especially fond of the music from Ecruteak city, or as I like to call it, Blue Field Theme from Pokemon Pinball. No matter what you know it as, it's a quality theme, so be sure to check out Braxton Burks full and sweeping orchestration of it on this album. 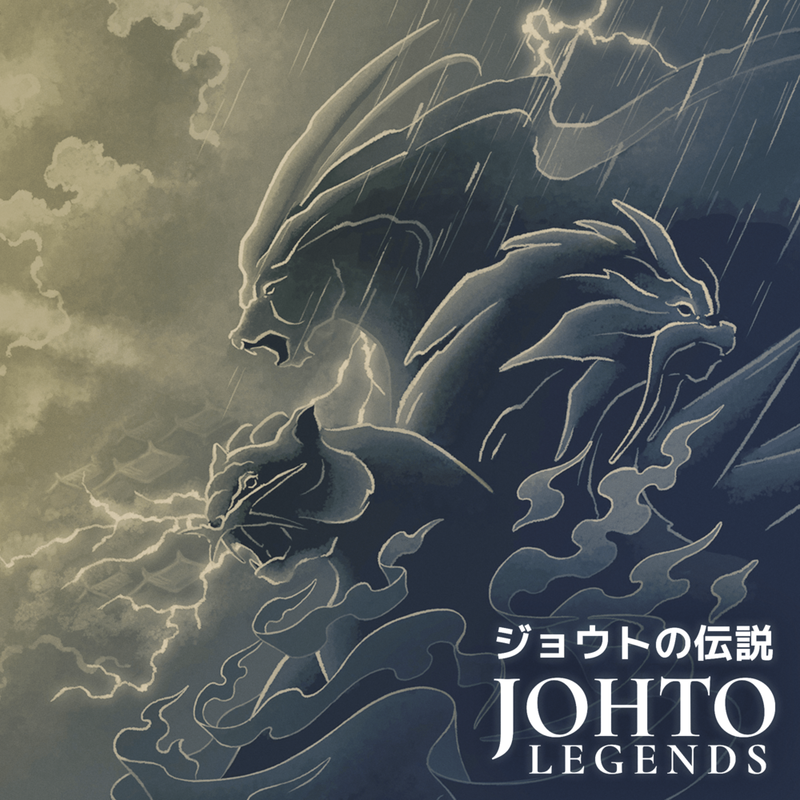 Johto Legends is a one-hour orchestral arrangement album featuring the timeless music of Pokémon Gold and Silver! It explores the story of a young Pokémon Trainer’s epic journey across the scenic Johto region where they’ll grow in strength alongside their Pokémon friends as they take on the Johto League, go head-to-head with the nefarious Team Rocket, and encounter the legendary guardians of Johto — all told through a stunning musical narrative. Johto Legends: Music from Pokémon Gold and Silver is a sweeping orchestral re-imagining of the classic handheld soundtracks by arranger Braxton Burks. Funded on Kickstarter with nearly 1,000 backers, Johto Legends fulfills its campaign promises and more, giving Pokémon fans over an hour of new music on CD, vinyl, and digital formats. The album features breathtaking performances by some of the game industry’s greatest talent with credits that include Pokémon Symphonic Evolutions and The Legend of Zelda: Symphony of the Goddesses, as well as games like Destiny, Dragon Age, Tomb Raider, and Minecraft.